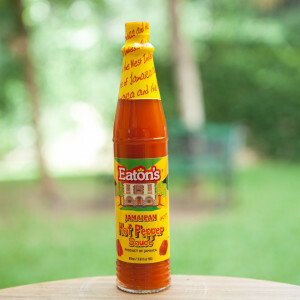 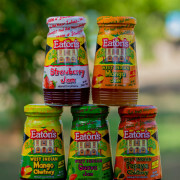 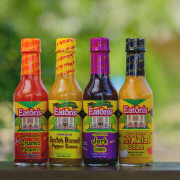 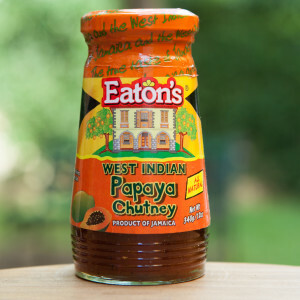 King Pepper Products Ltd. is the proud manufacturer of “Eaton’s” brand seasonings and condiments for over 30 Years. 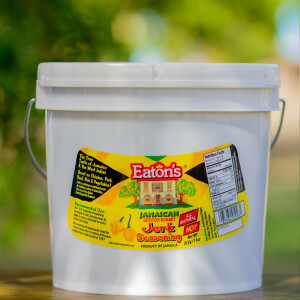 The factory is located near the beautiful and historic town of Falmouth on the north coast of Jamaica. 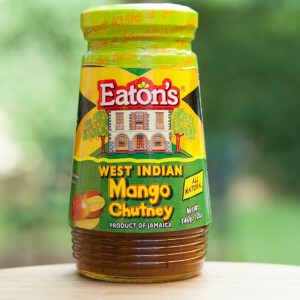 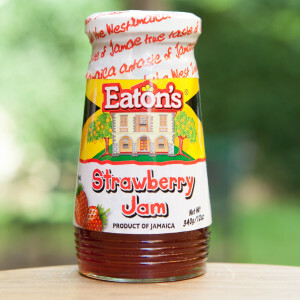 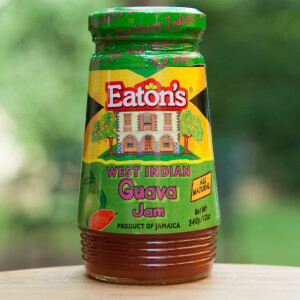 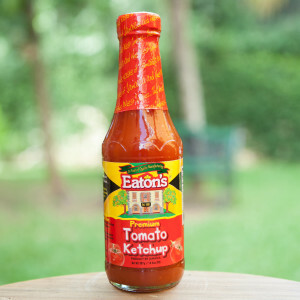 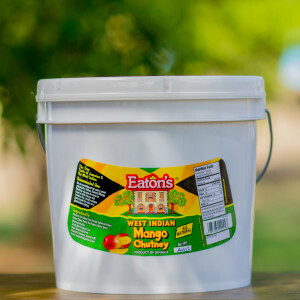 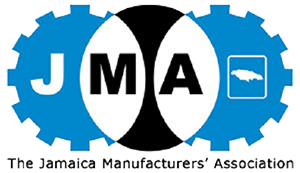 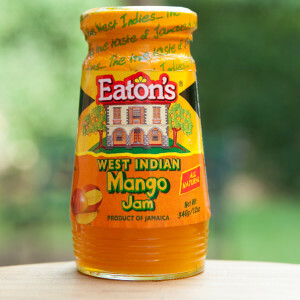 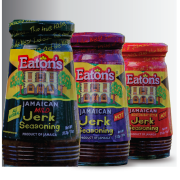 Since the company’s inception in 1985, we have produced goods under our own “Eaton’s” label as well as provided contract manufacturing for other prestigious Jamaican and international companies. 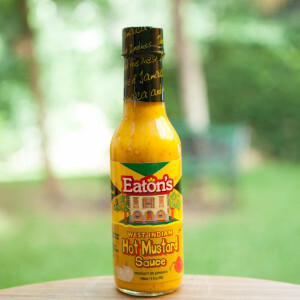 Eaton’s West Indian Hot Mustard Sauce – 5 fl oz. 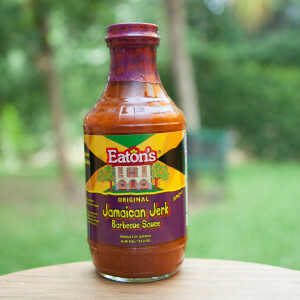 Eaton’s Original Jamaican Jerk Barbecue Sauce – 19.5 oz. 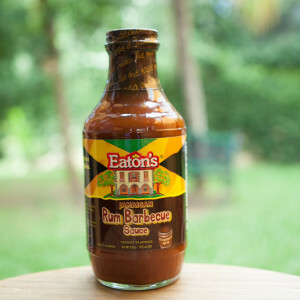 Eaton’s Jamaican Rum Barbecue Sauce – 19.5 oz. 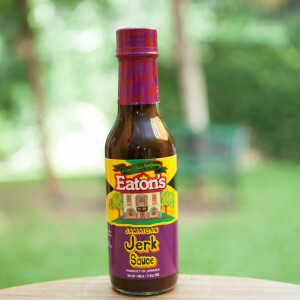 Eaton’s Jamaican Jerk Sauce – 5 fl oz. 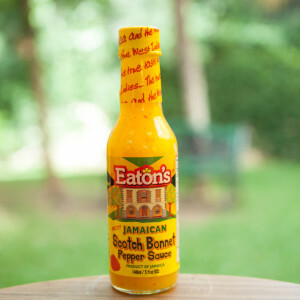 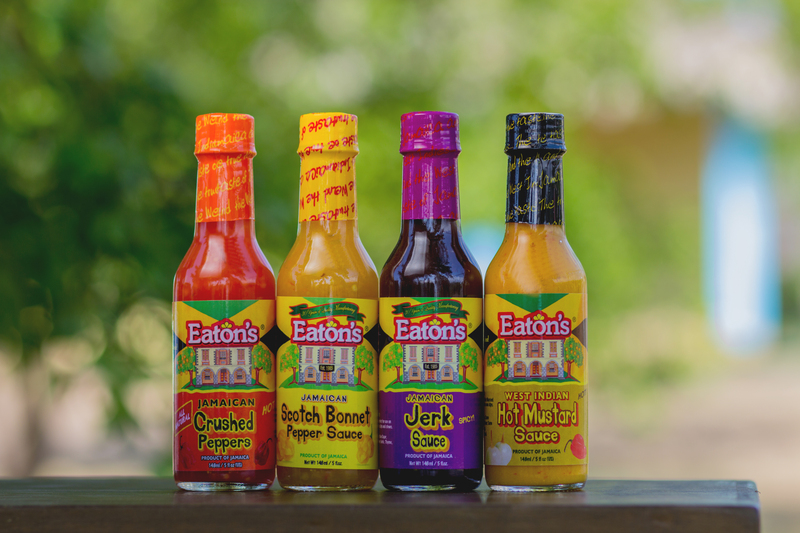 Eaton’s Jamaican Hot Pepper Sauce – 2.8 fl.oz. 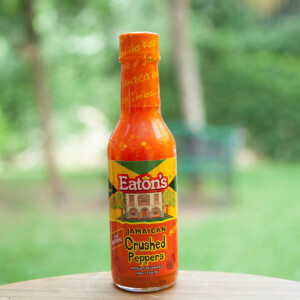 Eaton’s Jamaican Crushed Peppers – 5 fl oz. 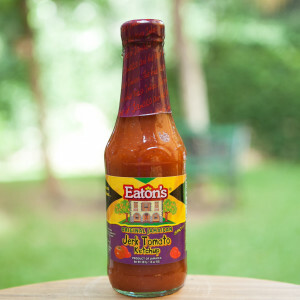 Eaton’s Crushed Scotch Bonnet Pepper Sauce – 5 fl oz. 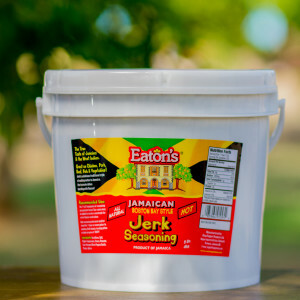 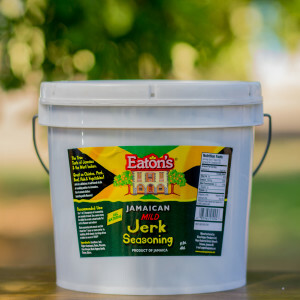 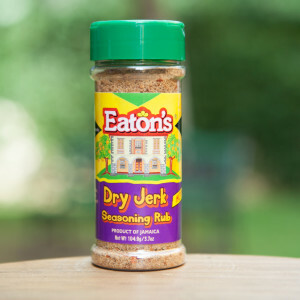 Eaton’s Scotch Bonnet Jerk Seasoning – 11 oz. 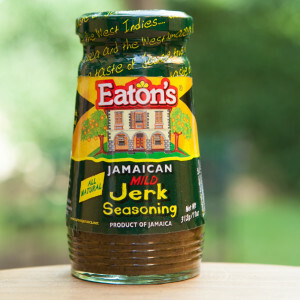 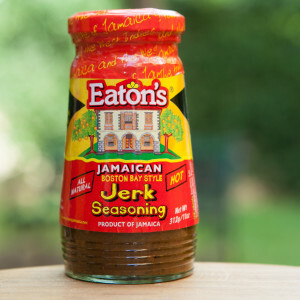 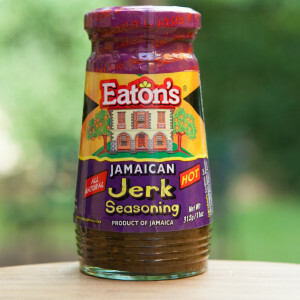 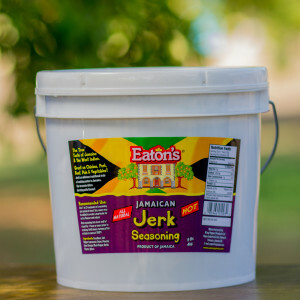 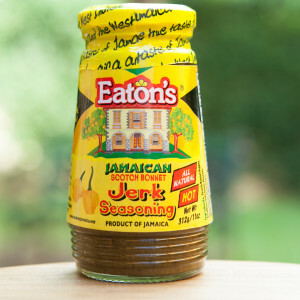 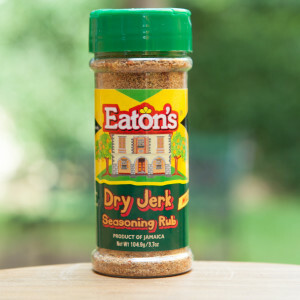 Eaton’s Jamaican Jerk Seasoning – Mild – 11 oz.